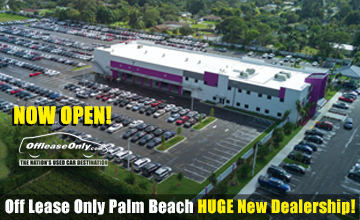 Ladies and gentlemen, boys and girls, the greatest car dealership does it again! That’s right, in typical Off Lease Only fashion, we broke our own all-time market share record AGAIN! Once again, Off Lease Only continues to dominate independent used car sales in Palm Beach and Miami-Dade Counties, cornering nearly 44 percent of the Palm Beach market in October and more than 11 percent in Miami-Dade according to a survey by Modern Technologies Corporation. We are beyond proud to have thousands of soldiers on the streets spreading the word that Off Lease Only is the ONLY place to purchase your next pre-owned car! We really appreciate our loyal following and our continued growth is attributed to making customers happy before, during and after the sale! It’s not about market share to Off Lease Only owner Mark Fischer. It’s about making his customers happy throughout the process. These customers then share their good experiences with friends and family. Taking care of our customers has fueled our growth to levels we never believed possible. The MTC report comes on the heels of the incredibly successful opening of Off Lease Only Orlando, located minutes from Orlando International Airport. 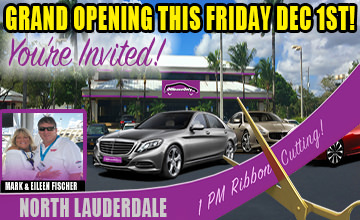 The gigantic dealership welcomed hundreds of eager car shoppers on November 15th, selling 45 cars the first day and 34 cars the second day. 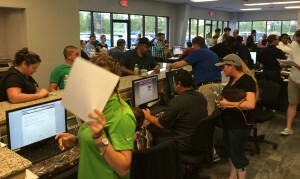 With the latest addition of Orlando, Off Lease Only is excited to grow our loyal customer base even deeper in the Central Florida market. 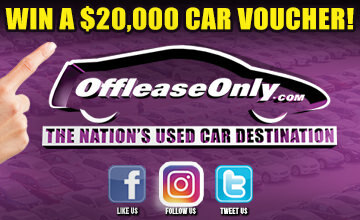 Off Lease Only’s numbers just keep climbing as word spreads about its incredible deals, quality used cars and polices of no haggling, no pressure and no dealer fees. “It’s a trend that is going to continue,” predicted Off Lease Only general manager John Giasullo. “Every month when 2,000 to 3,000 people take delivery of a car from Off Lease Only and people are saving thousands of dollars, people are going to talk about us. Customers fill the showroom at Off Lease Only Orlando on Opening Day. A monthly MTC survey shows Off Lease Only capturing 40.36 and 3.45 percent respectively of the Palm Beach market at its Lake Worth and Value lot locations. To put this into perspective, the closest competitor in Palm Beach holds a 1.78 percent market share. 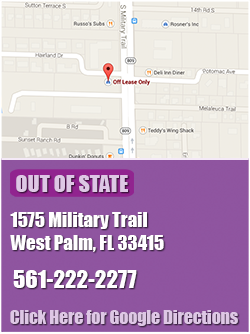 Off Lease Only’s main car lot is at 3531 Lake Worth Road. The Value lot, at 1575 S. Military Trail, opened in June 2014 and includes an inventory composed mostly of trades. 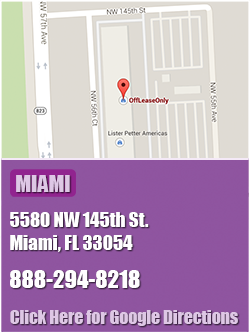 Off Lease Only’s out-of-state department is also located at the Value Lot. Off Lease Only also commands a growing presence in Miami-Dade, claiming 11.31 percent marketshare for independent sales in October, its highest percentage for the year. 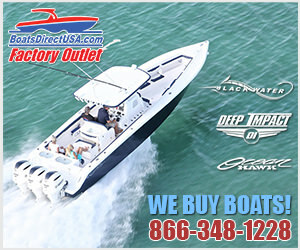 The closest competitor in Miami currently holds a 3.17 percent market share. 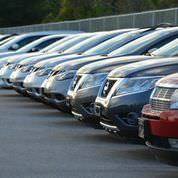 The no-frills business is known for its huge selection of nearly-new, low-mileage cars priced thousands below retail. Every car comes with a complimentary Carfax report and buyers can take their selection to the mechanic of their choice if they desire. The business model attracts customers from all over the United States and out of the country, many who ship their vehicles home and still incur huge savings. ← Previous Story Sights and Scenes from Off Lease Only Orlando Opening Day! 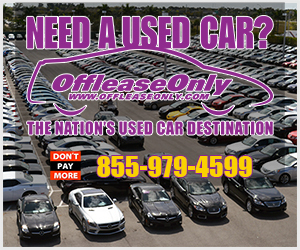 Next Story → Thousands of Used Car Buyers Save Thousands at Off Lease Only in November!